Thank you for joining the #passthecup initiative to bring clean water to children and families in need. 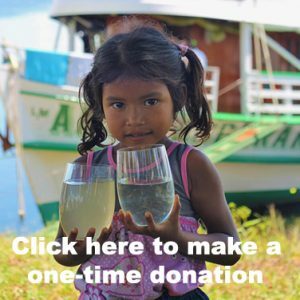 100% of your donation will provide children and families with God’s love and clean, safe, drinking water! Please click the button below to start your registration process. 884 million people lack access to clean, safe drinking water. Children are the most susceptible to the symptoms of waterborne diseases. The World Health Organization reports that the number one cause of mortality in children is diarrhea and much of this occurs from unclean drinking water. #PassTheCup is a simple, but effective, campaign to bring clean, safe, water to many children and their families around the world. We challenge each and every person to “give up” just ONE cup of coffee per month (or $5.00) and set up a reoccurring donation to the Bucket Ministry. 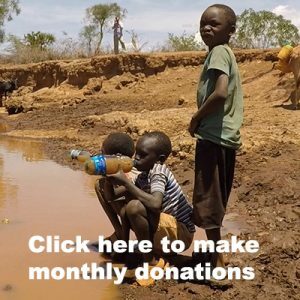 This small donation will provide many children with God’s love through the gift of clean, safe, drinking water. Once you create your reoccurring subscription you will be able to access and maintain your account at any point.